Birding in Ohio - Ohio. Find It Here. Ohio has unique landscapes from the north to the south ends of the state that provide ideal habitats for native and migrating birds. From the waterfowl that live on the shores of Lake Erie year-round to the migrating warblers that stop to rest on their way north or the Great Horned Owls in the southern Ohio forests, the Buckeye State has an abundance of exciting opportunities for birders. 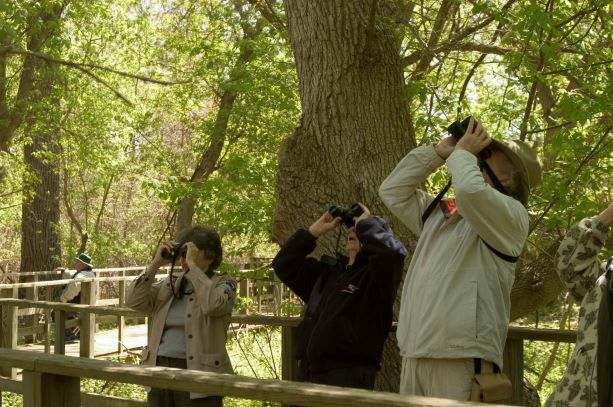 Whether you’re an expert or have always wanted to give it a try, here are some of the best birding spots in Ohio to get you started. On the shores of Lake Erie in northern Ohio, the Magee Marsh Wildlife Area tops the list when it comes to the best birding locations. The marsh sits along a migration path and it is where many birds stop to rest on their way north. Of particular interest to many birders is the wide variety and sheer numbers of songbirds and warblers that are spotted in the area, especially during the spring. Hawks are also popular for watching in early spring. This northern area of Ohio along Lake Erie is also host to “The Biggest Week in American Birding” each May. This is when thousands of birding enthusiasts and photographers come to the area for the chance to check one more species off of their list. Throughout the year you can stroll along the boardwalk at the marsh and spot many species without even trying. Waterfowl like the Wood Duck, Marsh Wren, Black-crowned Night-Heron and Bald Eagles have been spotted in the marsh and along the Lake Erie shoreline. If you are new to birding in Ohio, then the Lake Erie Birding Trail is the best place to start. 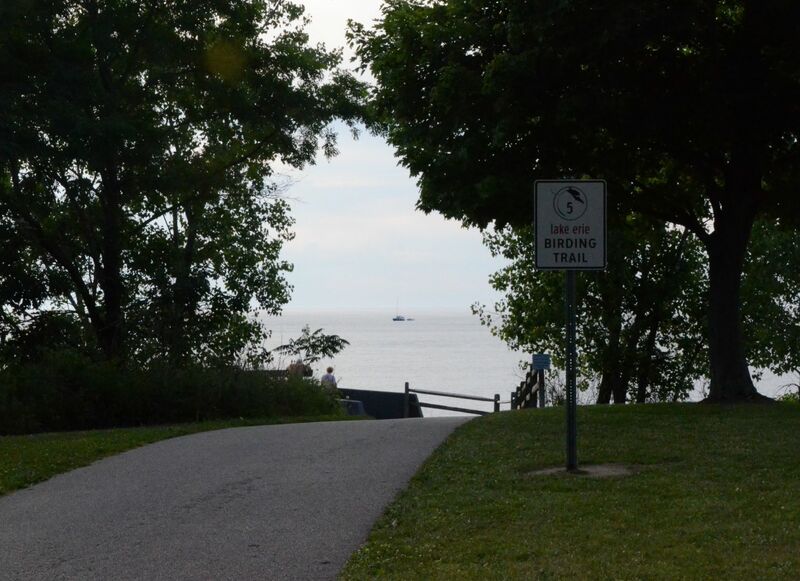 The 300-plus miles of trails run along the entire northern shoreline of Lake Erie and consist of seven loops that host a specific kind of habitat in each region. There are more than 400 species that have been identified along the trail. The Ohio Department of Natural Resources has information on what species you’re likely to observe throughout the year in the different regions and advice on how to identify various species. ODNR even has a field checklist available, which is great for keeping track of your finds. Winter birding is popular in the central part of the state near the Killdeer Plains Wildlife Area. It is home to more than 275 different species that have been spotted in this region which has a grassland habitat. 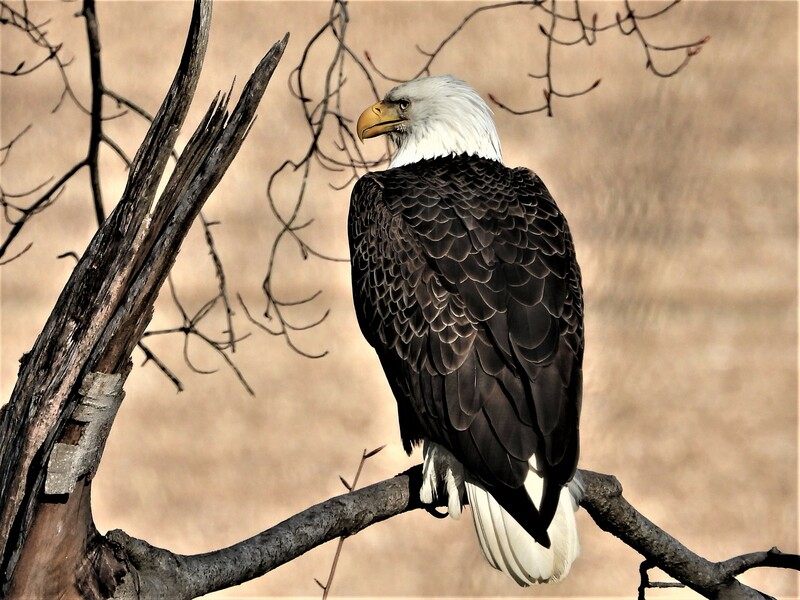 Birds you might spot in this area include hawks, Short-eared Owl, Long-eared-Owl, Northern Saw-whet Owl, Snow Bunting, Lapland Longspur, Wild Turkey, Red-headed Woodpecker, Sandhill Crane and Northern Shrike. 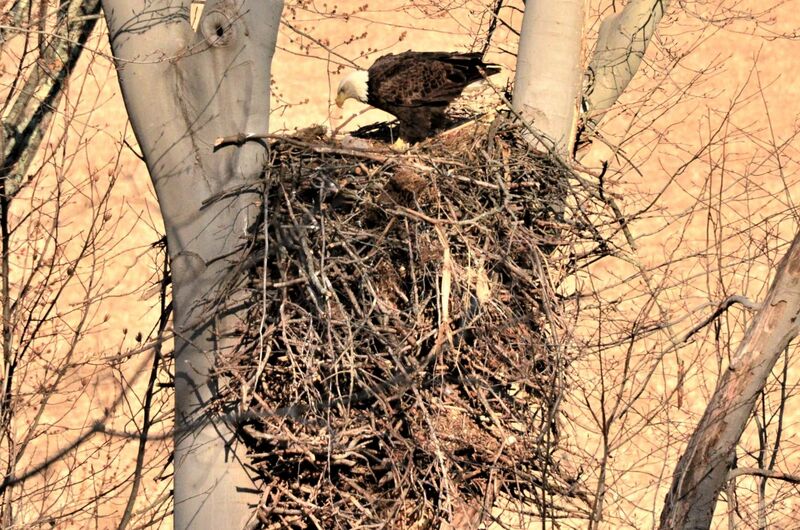 This is one of the areas to head to if you are on the hunt for Bald Eagle nests. Winter is a great time to spot raptors and various waterfowl. 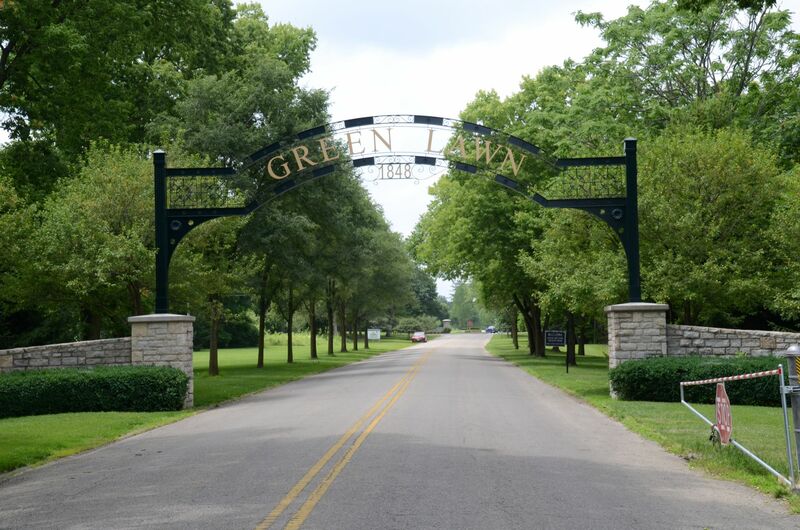 The 360-acre Green Lawn Cemetery in Columbus is one of the best birding locations in the state. 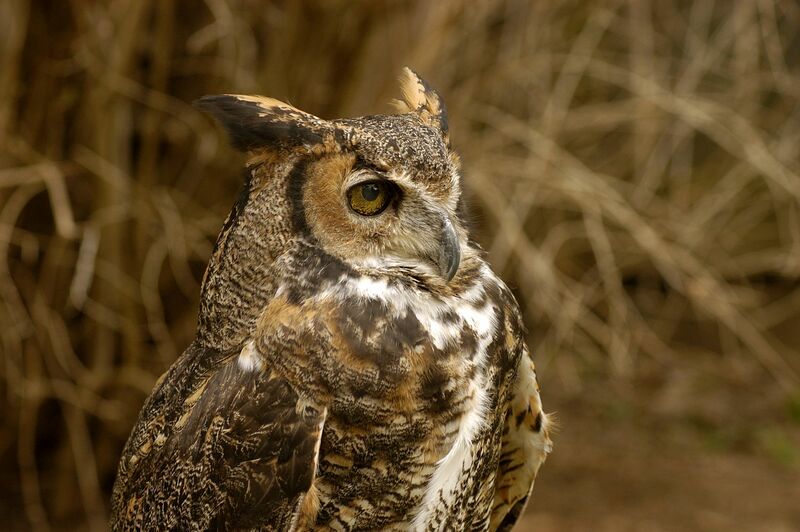 While it may seem odd to stroll through headstones and memorials to spot a Red-tailed Hawk or Great Horned Owl, the cemetery has a prime habitat for many bird species. The best time for birding at the cemetery is during the spring migration when you are like to see thrushes, warblers, vireos and orioles passing through, but it is spectacular during other times of the year also. The fall migration is a popular time, and, in the winter, you are likely to see more rare species like Common Redpoll and the Northern Saw-whet Owl. The newest birding hotspot in Ohio is in Howard Marsh near Toledo. The area was just restored from a working farm into a wetlands habitat and is managed by the Toledo Metroparks. Shorebirds like the Black-necked Stilt have been spotted in the marsh but its most popular attraction for birders are the migrating songbirds and waterfowl. The marsh has a four-mile loop from which to observe wildlife, hiking trails, a boardwalk and a six-mile water trail for kayaks and canoes if you want to observe the wildlife from the water. This area near Cincinnati is made up of 15,000-acres of woodlands, forest and prairies. 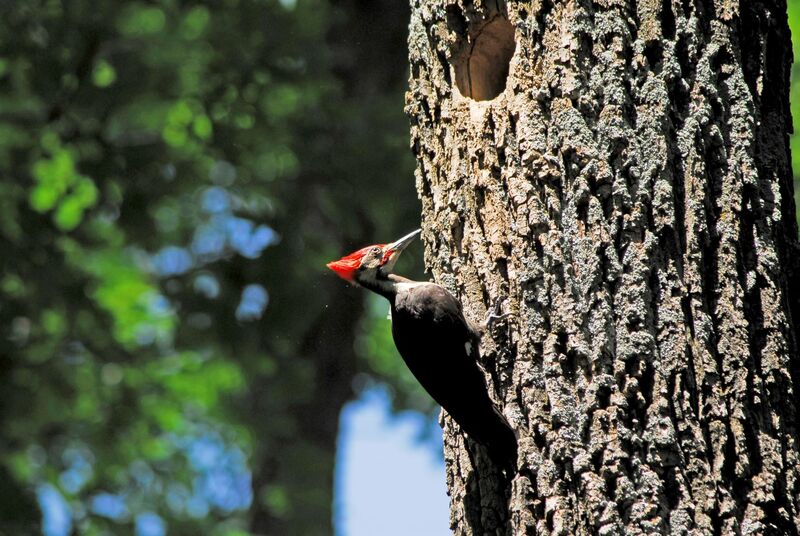 The best time for birding in this preserve is during the spring and summer breeding season. Warblers are in abundance this time of year and other songbirds. This is also one of the best areas to spot the black vulture. 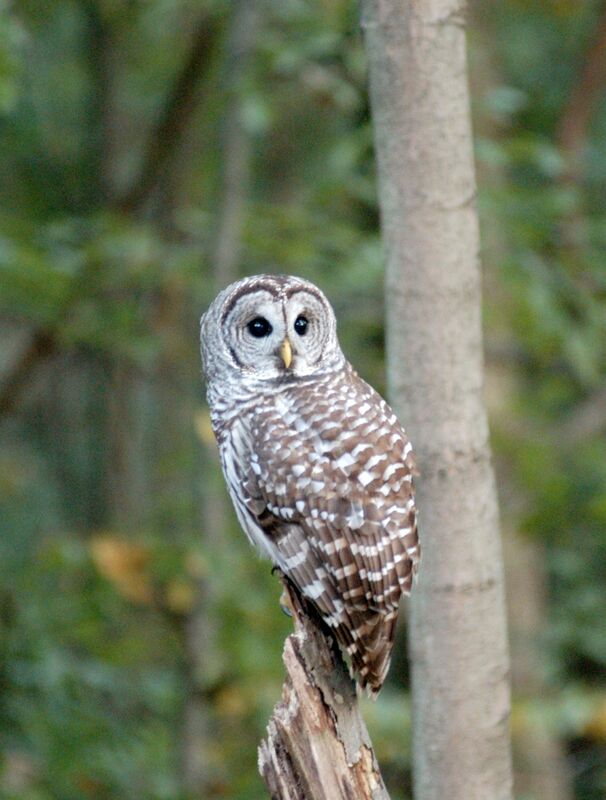 Evening brings different birding opportunities as you search for the Eastern Screech-owl, Barred Owl and Great Horned Owls. 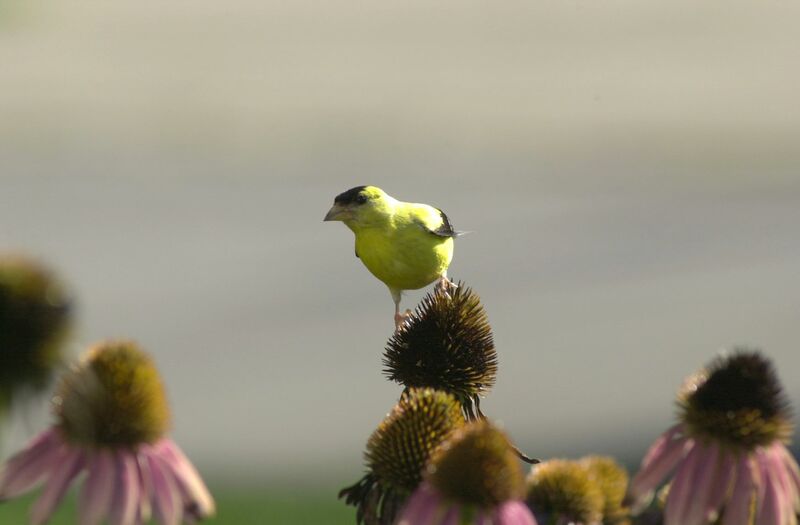 The Ohio Department of Natural Resources has more information on birding in Ohio and field checklists that you can download to identify species. For more outdoor adventure, Find It Here. at Ohio.org.